Dan Byers will become the new director of the Carpenter Center for the Visual Arts at Harvard University on June 1. 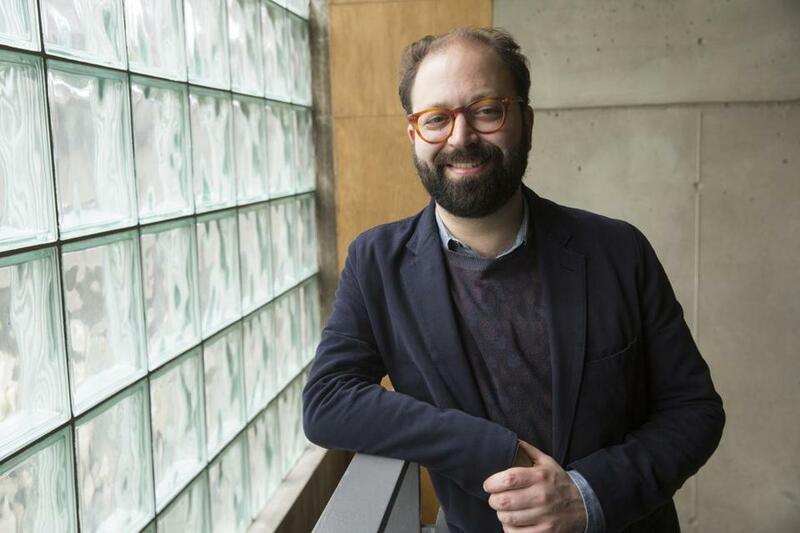 Byers is a local guy — he graduated from Newton North High School — and since 2015 he served as the senior curator at the Institute of Contemporary Art. His recent ICA projects include solo exhibitions of Diane Simpson and Geoffrey Farmer, and the 2017 James and Audrey Foster Prize Exhibition. Byers’s last day at the ICA is May 19. He will assume his new post in Cambridge on June 1.